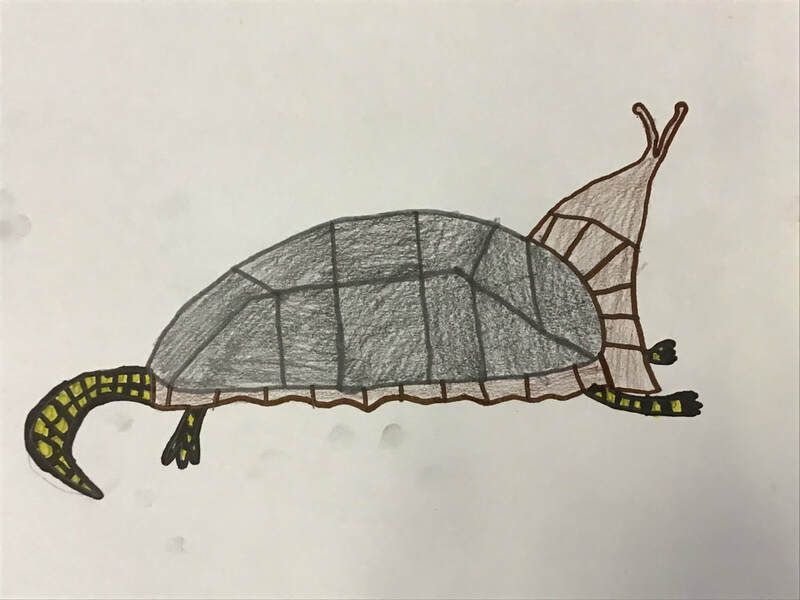 Check out the amazing ways fifth grade students used their artwork to create digital posters to advocate for animals in need. Check out the next fifth-grade project. Fifth-grade students will be learning how to use their art to teach others how they can help homeless animals. Sixth graders are learning how to show space in a landscape, BUT these are not just any landscapes, they are MOODY landscapes. Watch the video to learn more about their first art project this year! Central Woodlands fifth graders packed a lot of learning into these little works of art. They learned about the elements of design, nonobjective art and focal point. Watch the video to learn more about this project. You can see your student's work on Artsonia. 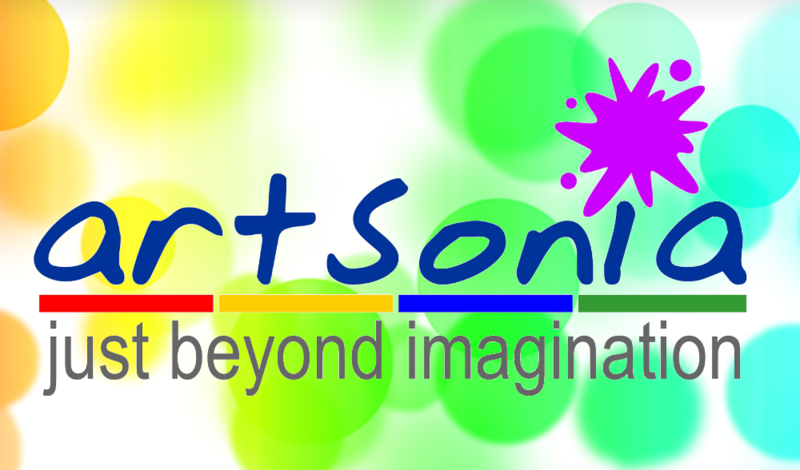 If you have not registered your child for Artsonia and wish to do so, please email me at scionca@fhps.net. This year we are excited to start working with Artsonia. Many FHPS elementary school art programs already participate in this program and their teachers and students cannot say enough good things about it. I am happy to announce that Central Woodlands is now a member of Artsonia.com (www.artsonia.com), the largest online student art museum. It's a free, safe, educational program designed to connect parents and families with their child's creative activities at school. Artsonia showcases artwork from thousands of schools around the world. Artsonia’s goals are to develop students’ pride and self-esteem, increase their multicultural understanding through art and involve parents and relatives in student education and accomplishments. As an art teacher, I am most excited for students ability to take ownership of their artistic message and see their growth throughout their years at Central Woodlands. Artsonia also allows you to purchase a variety of products with your child’s artwork printed on them. You may have already received an email from Artsonia asking for parent permission to participate in this program. Once we get the center up and running in the art room, you will be notified when your child has uploaded their artwork to the museum. THE ART ROOM IS OPEN FOR BUSINESS! Please do not send students to school in their very favorite clothing on art days. I do provide smocks, but they do not cover everything. Also, students who are absent on an art day, should check in as soon as they return to see what they have missed. We only meet once per week for a semester, so it can be difficult and frustrating for students to catch up if they wait until the next class. Often, I can give them time during lunch recess or even a tutorial to catch them up at home. Mrs. Patrick's class completed a special final art project that is being displayed hanging from the ceiling outside of the Northern Trails Media Center. Check out the video link below to learn more about it. I cannot wait to see these hardworking and compassionate artists as sixth graders. Fifth graders wrapped up their fabulous semester of art with a magically, mythical project. Time sure flew by. I am so impressed by this class of hardworking and creative artists. I cannot wait to see them as sixth graders. 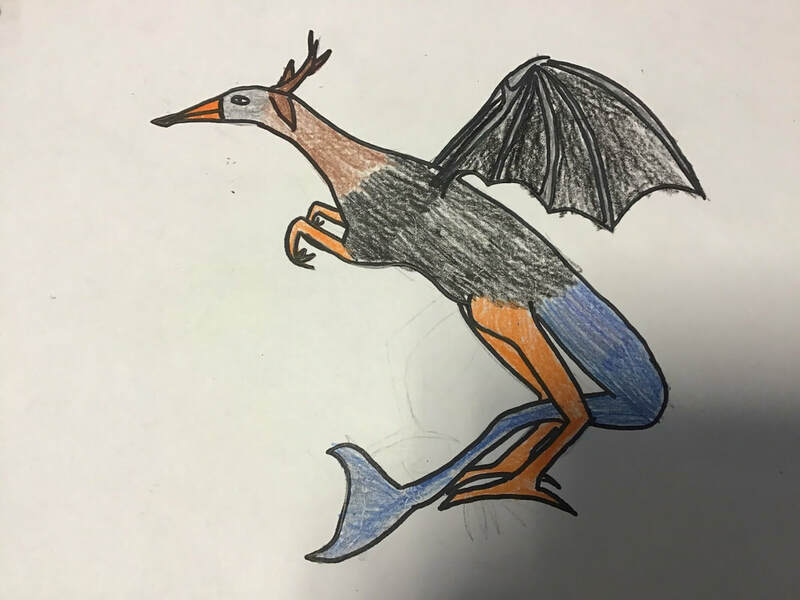 Until then, I leave you with a link to a slideshow featuring the Michigan dragons that they designed and published in mock National Geographic articles. This fine group of sixth grade Huskies is wrapping up their last week of art at Northern Trails. Our time together absolutely flew by. This impressive group of hardworking working students have proven to be kind, motivated and always up for a challenge. They are going out with a bang this year. In art class, they learned how to mix tints, tones, and shades of colors. Using a black and white photo of a critically endangered specie as inspiration, they assessed its value scale and created a monochromatic painting of the animal. This challenging project called on them to apply everything they learned in art over the last two years. They have learned that artwork is created for many different purposes, including to inspire compassion and spark interest in a topic. 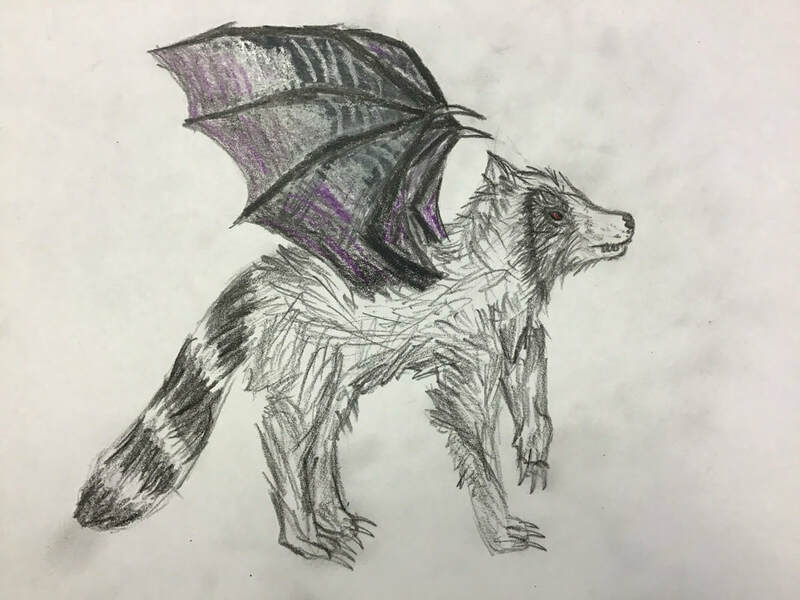 Students read about the endangered specie in their painting, and collectively as a sixth grade created the movie featuring their artwork, to educate others about these beautiful creatures. I will miss this special group of artists dearly, and I hope they will continue to explore visual arts classes in middle school. Check out some awesome art by Mrs. Konkle's class and learn a little bit about the Chinese dragon and Chinese New Year by watching the video link below.